Facebook is now allowing all developers to create games for Instant Games, its HTML5 cross-platform gaming service, which allows users to play games on News Feed and Messenger without downloading additional applications or programs. 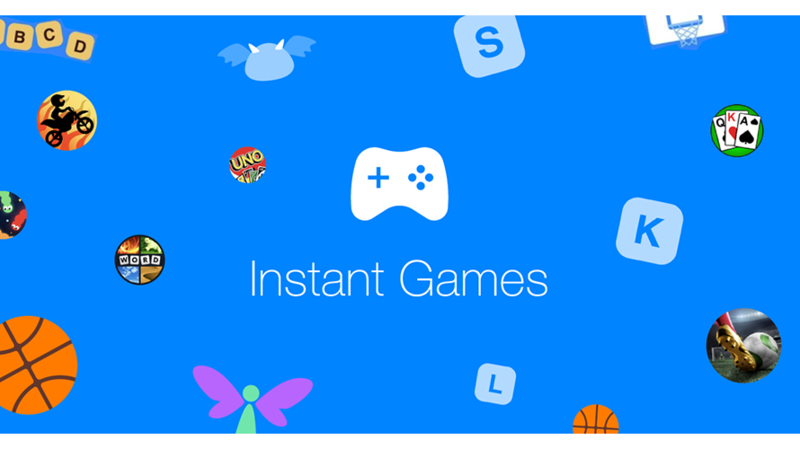 Instant Games originally launched in closed beta in 30 countries in November 2016, and it rolled out to all Messenger users in May 2017. As part of this launch, Facebook’s Ads API (application-programming interface) is also now available for all developers, allowing them to integrate interstitial and rewarded video ads, powered by Audience Network, into their games. In addition, developers have access to a variety of new features, designed to help them grow and monetize their games. For one, developers can use Facebook’s Monetization Manager to manage their games’ monetization and performance with Audience Network. Elsewhere, developers can use the Game Switch API to cross-promote their new games or game updates to their existing players on the Instant Games platform. Developers can also create deep links for sharing outside of Facebook and Messenger, which will send players directly to their games. 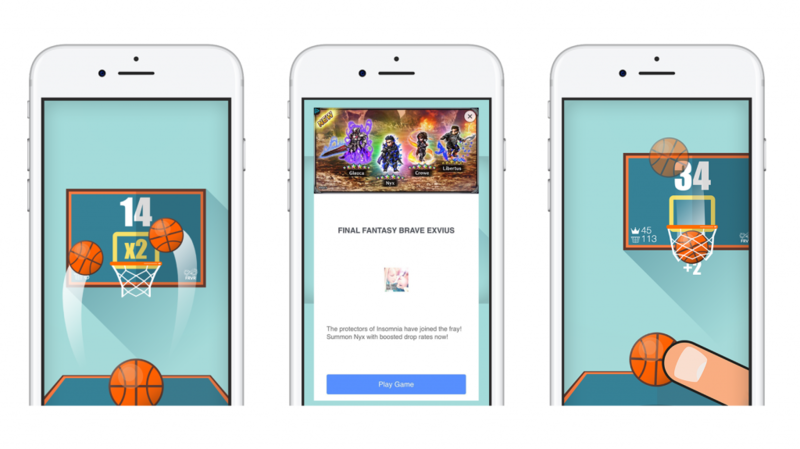 Finally, Weingert said Facebook will soon roll out the ability for developers to create user-acquisition ad campaigns that will take players directly into games after they click ads on Facebook. As of this writing, nearly 200 games are available on the Instant Games platform, up from 70 last December. Early Instant Games developer FRVR has found quick success on the service, as Facebook said one of the developer’s titles, Basketball FRVR, has been played more than 4.2 billion times to date, and it is on track to earn over seven digits in ad revenue annually.